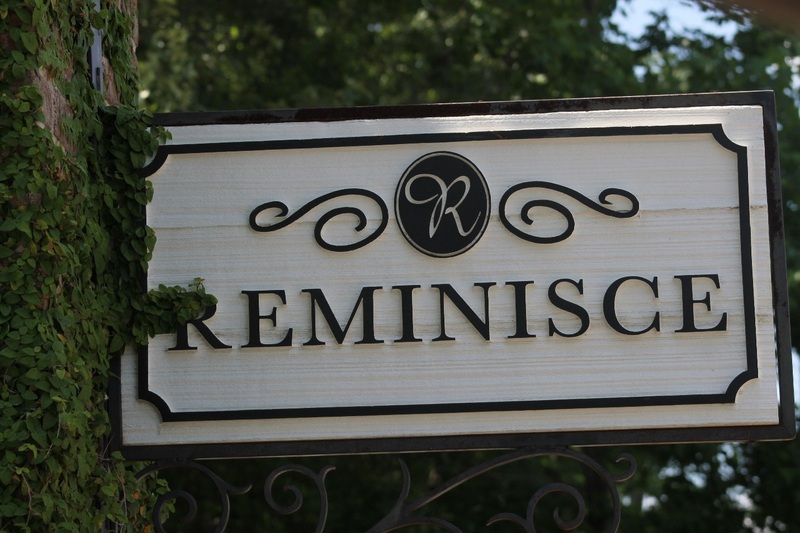 The perfectly named Reminisce community is reminiscent of gracious Southern hospitality, a neighborhood with a swimming pool with child-friendly zero-entry area, a covered cabana, picnic area, and parks. Low Country Defines Reminisce, a neighborhood located in Summerville, the “Flower of the Pines,” with a rich and colorful history whose growing popularity is carefully managed. Reminisce includes a swimming pool with a child-friendly zero-entry area, a covered cabana, picnic area, and parks. Less than three miles from Pine Forest Country Club and Golf Course, known as “little Augusta,” the community is a short drive from downtown Summerville, the Summerville YMCA, and I-26, a major corridor to shopping, dining and entertainment options. Summerville is also convenient to world-class sports venues, and beaches. Summerville, a Tree City USA, prides itself on growing children, too, with children attending Dorchester II schools. Summerville’s historic downtown also offers free Wi-Fi. Charleston Trident listings last updated Apr 26, 2019 5:04:am.